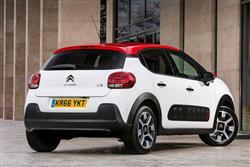 Citroen's C3 supermini has always focused on comfort and value. But then so does every other supermini. To survive in the tightly fought small car segment, it must offer more in MK3 model guise and do so with a dash of Gallic flair. 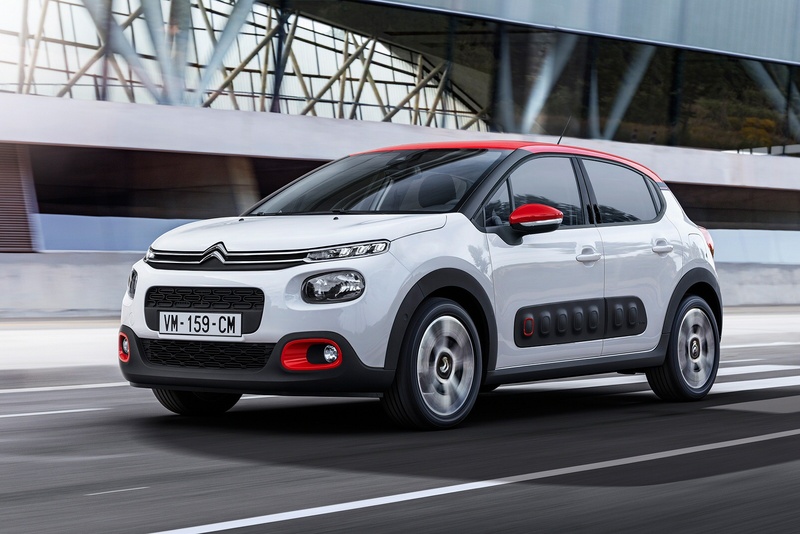 There were signs that Citroen could still offer that with its C4 Cactus Crossover model of 2014 and that impetus seems to have been continued here. 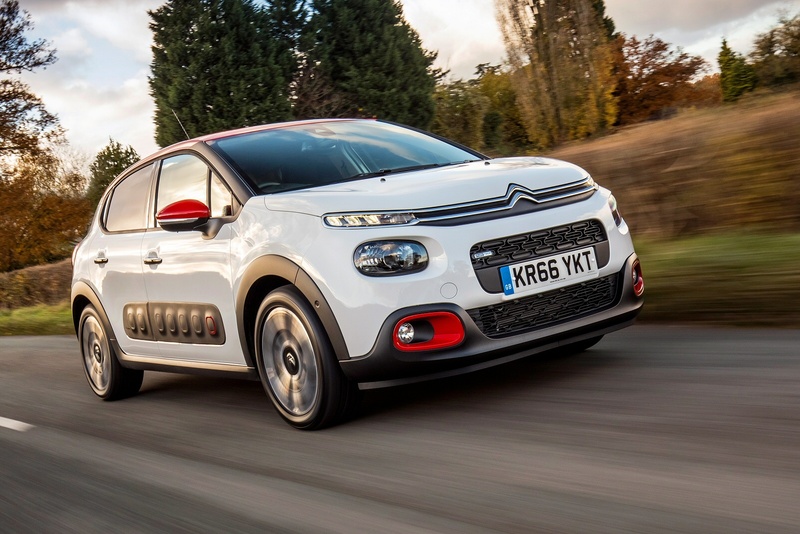 What should a modern Citroen be? 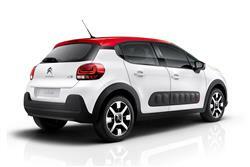 Not like the second generation C3 supermini, that's for sure. Today to survive, the brand must offer more than just sensible efficiency: the PSA Group has its Peugeot brand to deliver that. 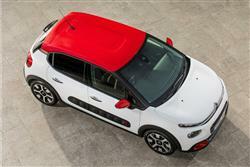 And its DS nameplate to offer a fashion-conscious premium option for those prepared to pay a little more. 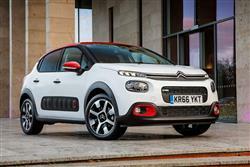 Which leaves Citroen needing to go back to being the kind of manufacturer it once was, fun, innovative and different. Which, at first glance at least, appears to be what's served up here. The look is unique, can be embellished by a two-tone paint option and incorporates the unusual 'Airbump' side panels we first saw on the brand's C4 Cactus crossover model. Plus there's some interesting technology that you won't have seen before on this class of car. Though much has changed about this third generation C3, few of the differences can be found beneath the bonnet. Which means that power comes from much the same engine range used by final versions of its predecessor. To be fair, there wasn't a lot wrong with that car's powertrain line-up by the very end. The PureTech three cylinder 1.2-litre unit is frugal and willing, while the 1.6-litre BlueHDi diesels are amongst the cleanest and most frugal engines of their kind in the industry. First up at the bottom of the range is a 1.0-litre 68bhp unit that needs to be revved quite hard if you're to get anywhere near the quoted performance figures. Much better is the 1.2-litre version of this unit which offers either 82 or 110bhp and delivers the same distinctive three cylinder thrum but accompanies it with pokier performance. 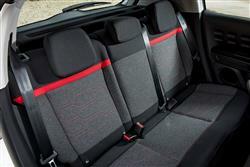 It also gives you the option of the brand's ETG semi-automatic gearbox. As for the BlueHDi diesel options, well there are two main ones. Most potential buyers will be looking at the 75bhp variant but a 100bhp version of this frugal unit is also offered. 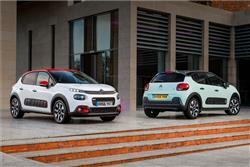 The idea here is to offer supermini buyers a little more energy and personality and that's broadly what's delivered. At 3.99m in length, this car is slightly smaller than some of its rivals, but it's more interesting to look at. At the front, there's the distinctive two-tier front light signature we first saw on the current C4 Picasso. Double chrome strips extend from the double-chevron badge and go all the way across to slick LED daytime running lights. In profile, the black windscreen pillars and floating roof aim to accentuate the more dynamic shape. There's a deliberately high bonnet line, short overhangs, 3D rear lights and wheelarches fitted with extensions for a crossover-style look. 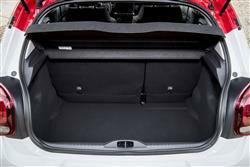 Even more noteworthy are the 'Airbump' side panels - black plastic strips with air-filled bumps that look individual and create a scratch-proof surface to guard the bodywork from minor scratches and dents. 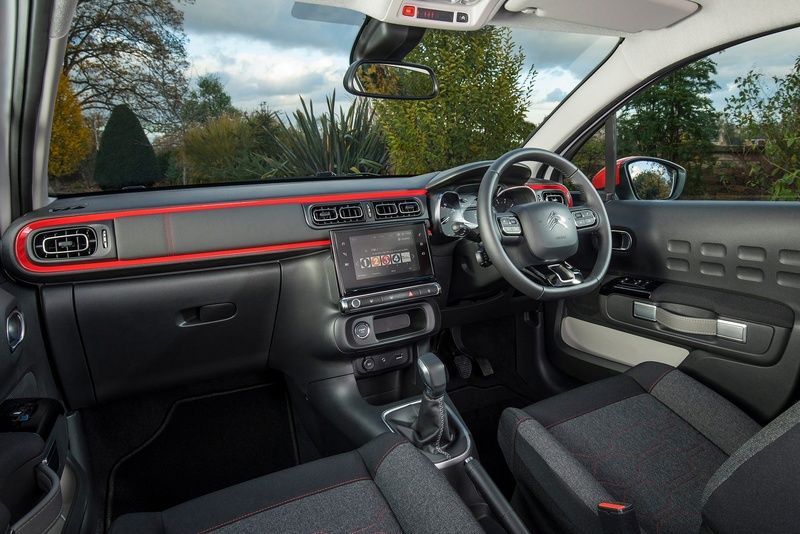 Inside, Citroen says that it's drawn inspiration from travel and home interior design to create an interior that aims to feel like an extension of the driver's home. 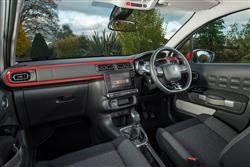 The perception of space is heightened by the horizontal dashboard, which runs across the whole width of the vehicle. The design of the interior trim and the shape of the chrome-finished air vents also combine to enhance the perception of width. 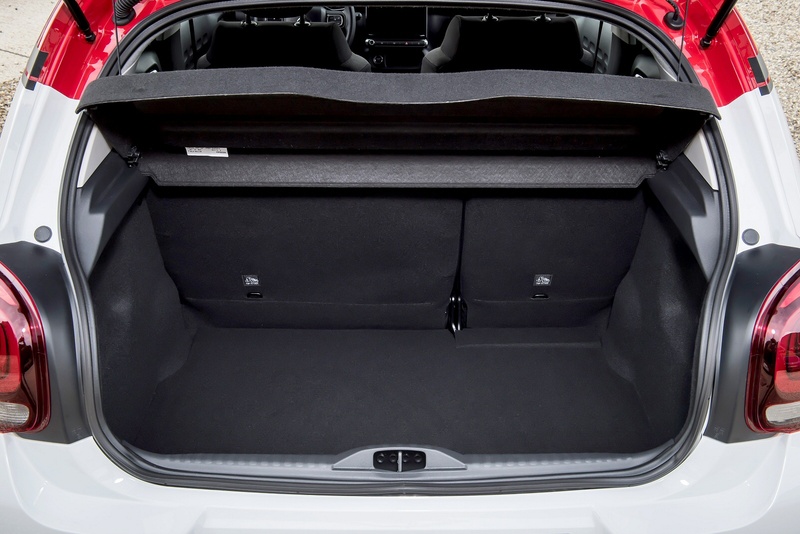 Customers get a choice of cabin finishes and you can also have a panoramic sunroof that fills the cabin with natural light. Out back, there's a decently-sized 300-litre boot. 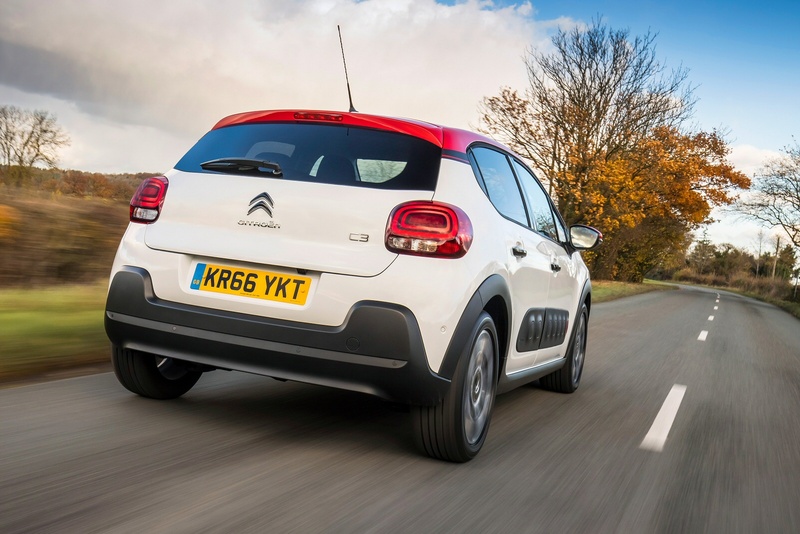 Pricing is typical for the supermini segment, which means that the range spans the £11,000 to £17,000 bracket. 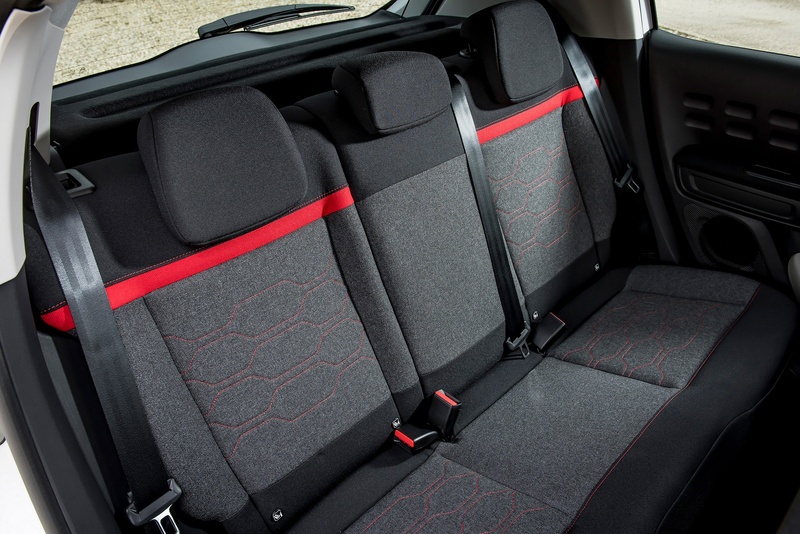 There's a choice of three trim levels - 'Touch', 'Feel' and 'Flair'. Potential buyers will need to make sure that they leave some budget aside for personalisation. 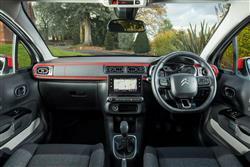 There's a choice of four cabin finishes - Citroen calls them 'moods' - plus there are some really clever optional touches. 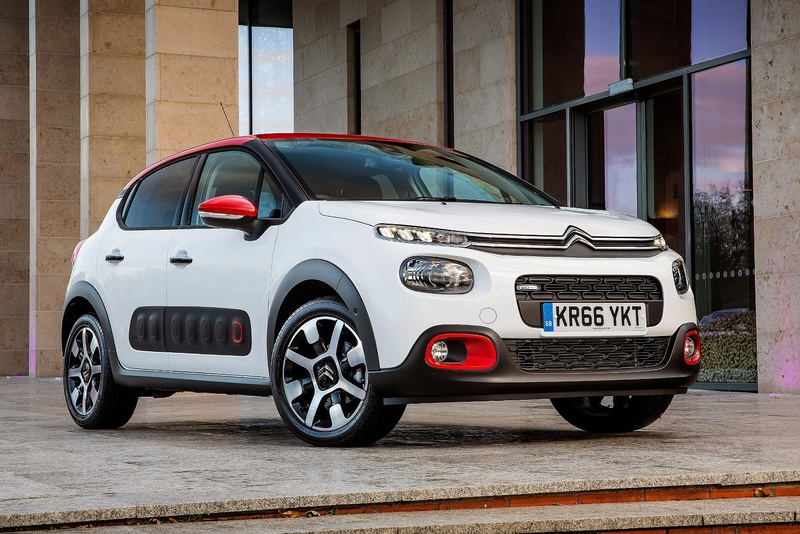 Of these, our favourite is the 'ConnectedCAM Citroen' system. Here, you get a forward-facing two-megapixel, GPS-enabled camera mounted in the rear-view mirror. It's there for two reasons; sensibility and fun. The 'sense' bit lies in its capability to record any traffic incidents or accidents, since it activates in an impact and stores the preceding 30 seconds and following 60 seconds. However, there's a fun purpose too, given that the driver can also click a button to safely take exterior photos or videos of the view through the windscreen and then share this content through social networks. 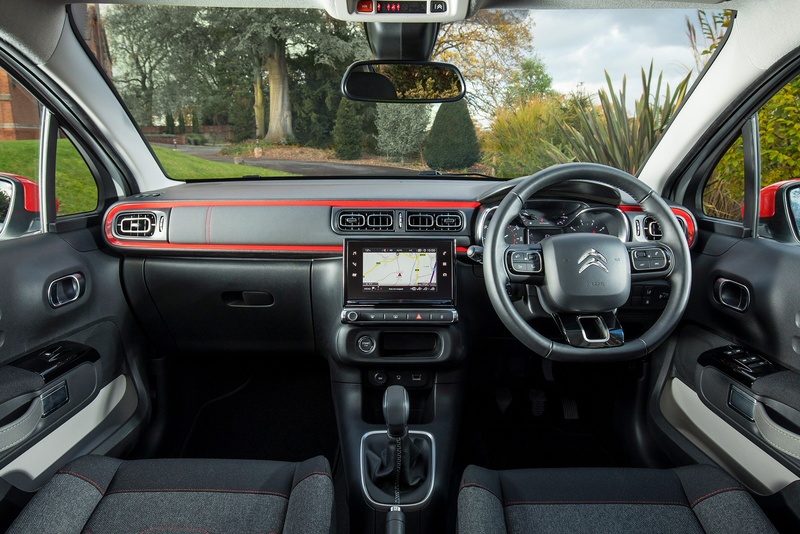 We also like the Citroen Connect Nav system that comes with a 7-inch touchscreen and ties into connected services like TomTom traffic. This display also incorporates Mirror Screen technology which enables owners to you Apple CarPlay and Android Auto systems to link in their smartphones and use selected apps on the move. Almost every fashionable type of technology has been thrown at this car to drive its running costs down and, as you'd expect, the best returns can be achieved from the BlueHDi diesel models. 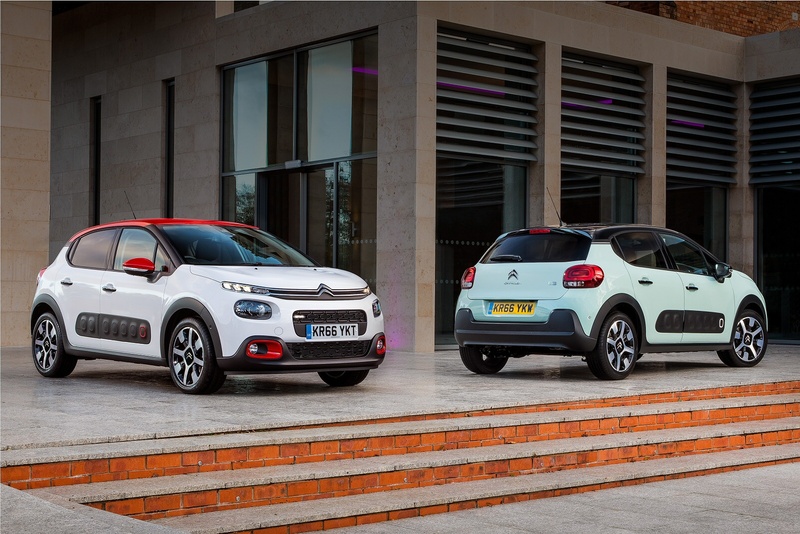 Go for the entry-level BlueHDi 75 variant and you can expect over 80mpg on the combined cycle and 92g/km of CO2. If you're able to stretch to the top BlueHDi 100 model, then the figures are nearly as good - 95g/km of CO2 being possible if you're careful. Don't automatically sign on the dotted line for a diesel though, particularly if, like many supermini owners, you don't cover a huge number of annual miles. In the PureTech petrol range, the entry-level 68bhp 1.0-litre unit delivers around 65mpg on the combined cycle and 108g/km of CO2, while even the far pokier 1.2-litre VTi 82bhp unit manages the same CO2 showing and over 60mpg in regular use. If you�re looking for a new Citroen C3 1.2 PureTech 110 Flair 5dr [6 Speed] Petrol Hatchback for sale, you�ve come to the right place. 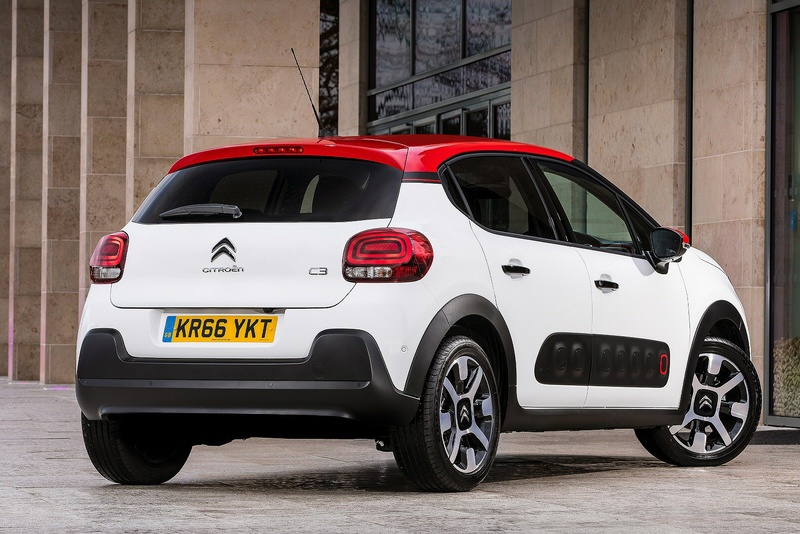 At Bristol Street Motors we don�t just have the best Citroen C3 1.2 PureTech 110 Flair 5dr [6 Speed] Petrol Hatchback deals, we also offer friendly advice and help with all your enquiries to ensure your buying experience is a happy experience.